This post has been sitting in my drafts for some time now and I'm a little bit ashamed to admit that I am only getting around to publishing it now. 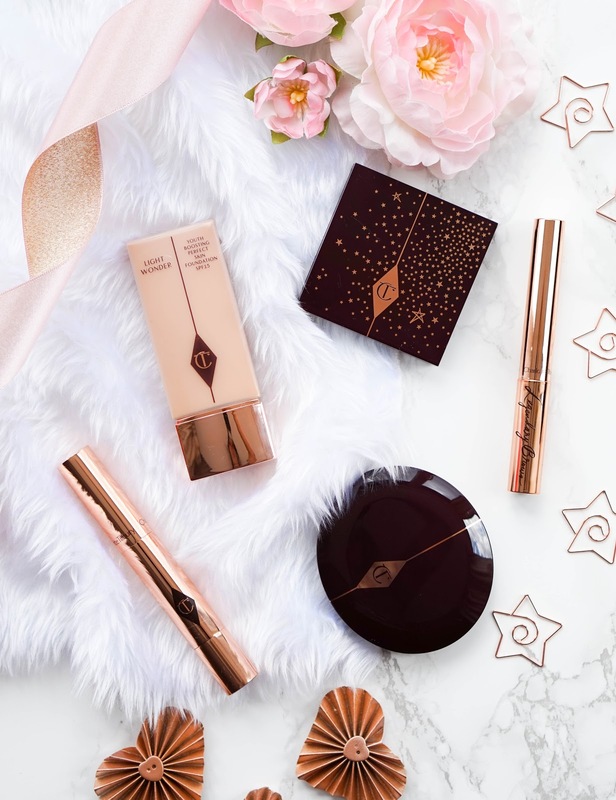 You may have seen from my Instagram that I placed a little order with Charlotte Tilbury back in April and I've had some new makeup goodies to pay with. Well they're not so new anymore, but I've had plenty of time to trial everything and form a detailed review for you, which is what I'll be doing today. 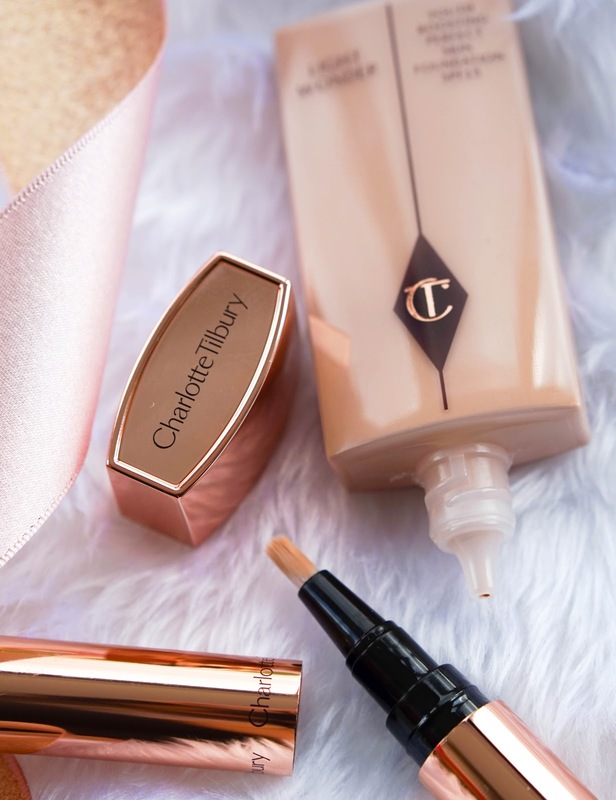 Now Charlotte Tilbury is one of my most luxurious brands in my collection but that also means it's quite pricey. Luckily my colleague in work was able to get me an amazing discount through her partner that works for the brand, so I happily treated myself guilt free and I'm already planning my next few purchases. Considering the discount I'm actually quite surprised that I managed to stick to a few items only, rather than wanting to buy the entire range of products. First up I got my hands on The Retoucher Concealer in shade 2 Fair. I fell in love with this concealer when I tried out a sample a couple of months back and knew I would have to get my hands on it at some point. It was love at first sight and even now weeks on, it doesn't disappoint. This concealer instantly perfects, conceals and brightens my complexion for a flawless finish. A lot of times I will happily wear this on its own for a light base, knowing my dark circles or blemishes have been covered and my skin can still breathe. It's enriched with a radical Lipo-Siliconic compound which would explain why it feels so natural and special elastomer pearls to add that healthy glow. The formula is lightweight yet highly pigmented, so it can easily cover and colour correct at the same time. It helps to blur out imperfection pores, lines and wrinkles, which is amazing as some concealers will cover well but emphasise all of the above. Best of all it feels hydrating on my skin and since it has such a natural finish, I forget that I'm even wearing concealer most of the time. I'm definitely hooked and can easily see myself buying this time and time again. 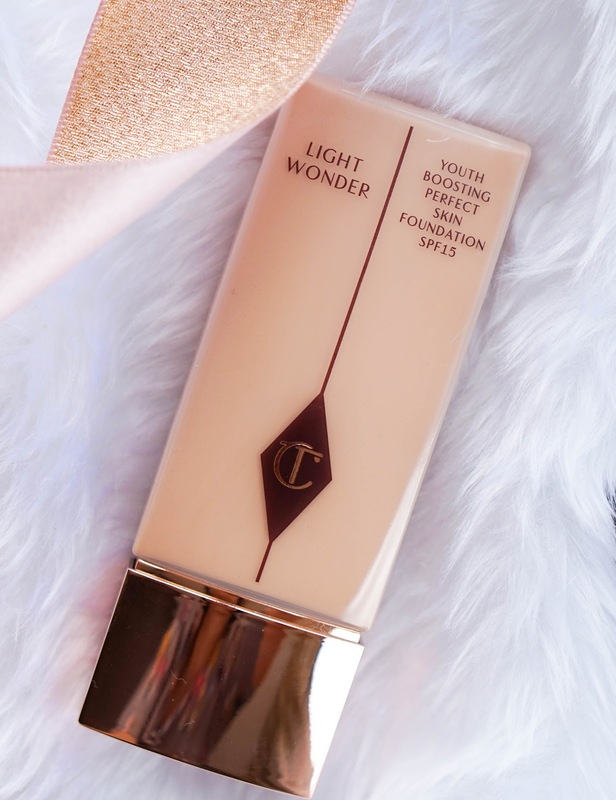 Another base product to add to my CT collection is the Light Wonder Foundation which I picked up in shade 4 Fair and it's perfect for my summer skin at the moment. I'm all about light bases so this kind of foundation is perfect for me and has once again become a holygrail in my makeup routine. The formula of this is super light, so it feels natural and breathable on the skin.. it's one of those your skin but better kind of products. It also helps to illuminate and hydrate the skin, whilst helping to blur out pores and fine wrinkles. I also love that it has an SPF 15, which can help to protect skin from UV damage on your normal day to day routine. It has a dewy finish so I do recommend to use a light dusting of powder on top to help it set and also make it last longer. One small negative but something I am quite used to when it comes to light bases like these, is that it only lasts on the skin around 6 hours before you will notice shine and fading. Because of the dewy finish and the light coverage, I don't recommend this to anyone that has oily skin or is looking for full coverage. But if your like me and you love a healthy glow, with light coverage then you will enjoy using the Light Wonder Foundation. 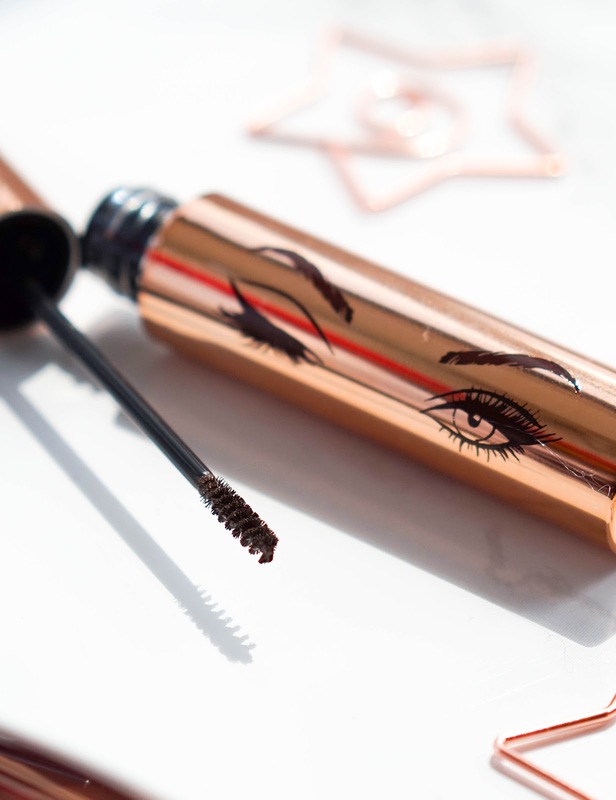 Next I have the Legendary Brows in shade Supermodel, which has knocked the Benefit Gimme Brow Gel off my holygrail platform and has now become a firm favourite. Firstly the ultra thin brush is what makes this product stand out for me, as it makes precise application a breeze and evenly grooms every single hair. The formula is also amazing as it contains volumising Magic Elasticizing Wax, nourishing Vitamin E, strengthening Castor Oil and natural pigments. Of course with such an incredible mix of ingredients, brows look shaped and tinted in an instant. However it never looks too much and the finish is always natural, which is why I'm a big fan of these kind of tinted gels. I'm super impressed with this and will continue to repurchase as I love the easy application and the natural results. 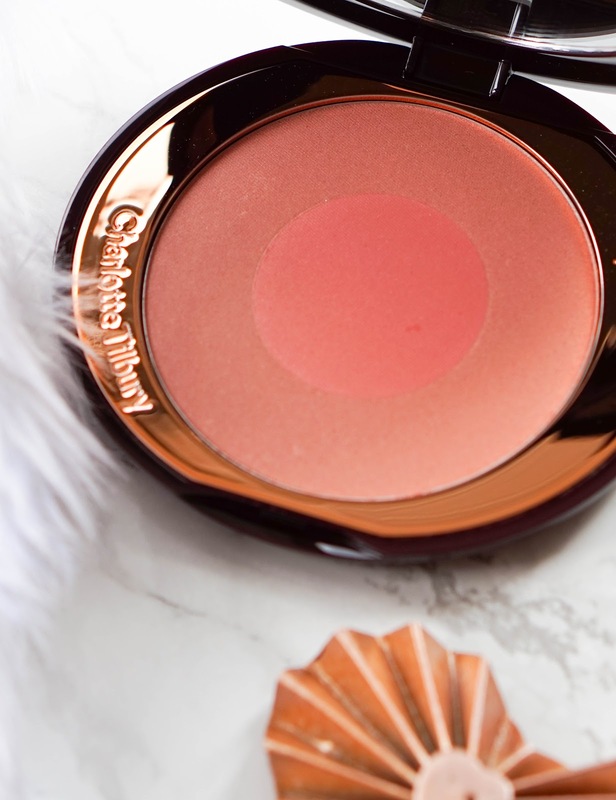 My next purchase is the Cheek to Chic Blush in shade Ecstasy, don't you just love the name?! I chose this shade because the warm rosy peach tones are perfect for summer and look amazing with a sun kissed glow. The formula is super smooth and almost feels creamy, so it blends out effortlessly and gives off a super natural finish. The pigmentation is not intense, but for me personally that's not such a bad thing as you can build up the colour to your liking and you can't really go overboard. In the pan it looks quite peachy, but when the two shades are blended together the results is a warm coral with a golden sheen. 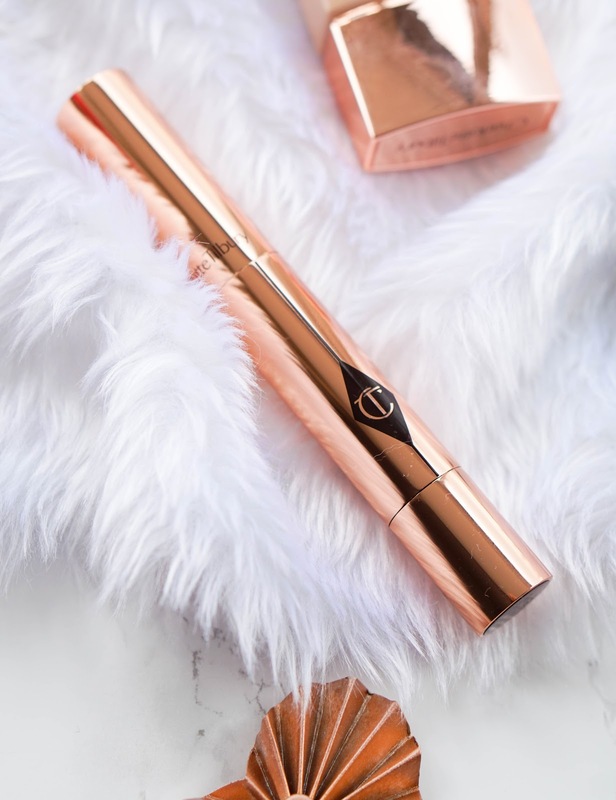 Don't get alarmed when I say a golden sheen because the shimmer particles are ultra fine and give off a natural glow rather than a highlighted finish. I don't have any negatives about the blush and so far it's one of my favourites for this time of year. Lastly I have Luxury Palette in Legendary Muse, which wasn't a purchase as sadly it's out of stock, but more of a gift from my kind colleague when she found out my beauty obsession and love for Charlotte Tilbury. This particular palette is a combination of champagne golds, Ibizan sunset golds, and pale, soft bronze shades. The shades are warm toned and quite light, so you won't achieve a drastic or dramatic smoky eye with this palette. 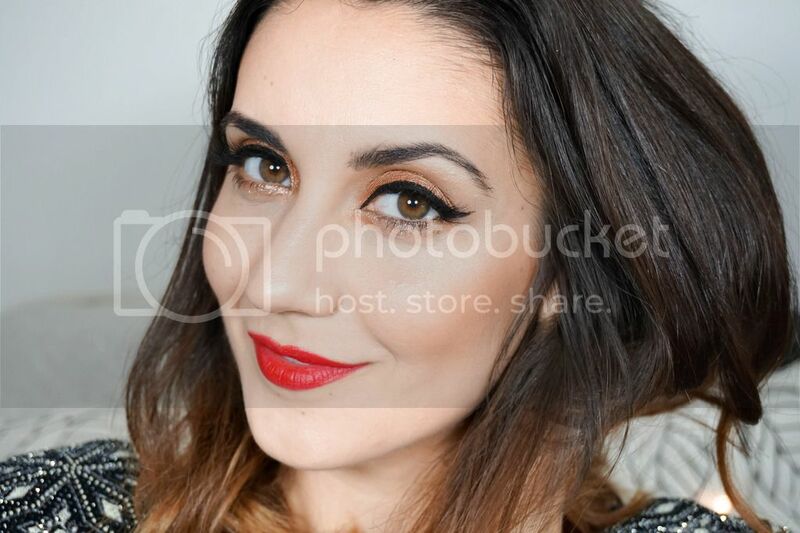 However it's perfect for an everyday pop of colour and a simple makeup look. Is it a must? No definitely not and you can probably find dupes for every single shade here. I do however enjoy CT eyeshadow palettes in general and even though you are missing a matte shade, it's still a great everyday palette. I'm so grateful to have received this as a gift and will happily continue to use it for a simple, everyday kind of makeup look. 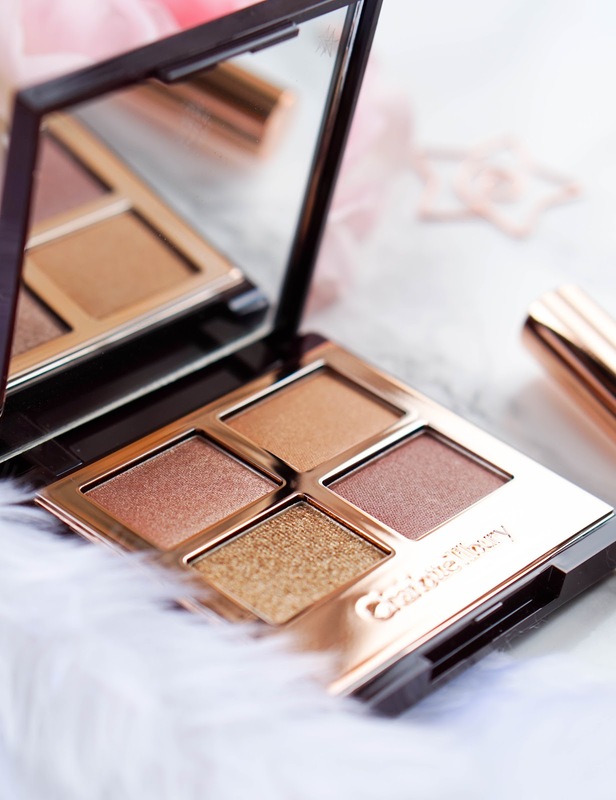 And that's it from me today and my review of the latest Charlotte Tilbury purchase.. What do you recommend I get my hands on next? Please let me know your suggestions below.